No border between the sky and this mighty ocean. The journey to the new world goes on, until we reach there some day... Feel like so. 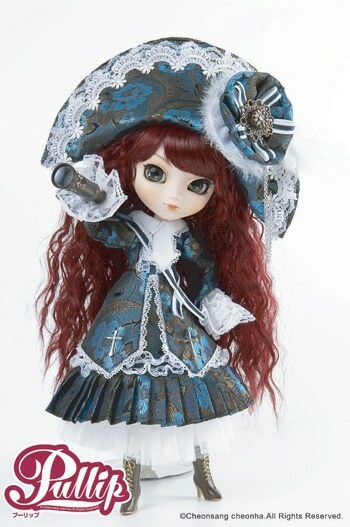 Visit eBay to add the rare gem Pullip Veritas to your collection!